Under the best of conditions, a painstakingly long and expensive process—on average, 10 years and $2.6 billion—awaits any prescription drug seeking to achieve regulatory approval. There are the research and discovery phases, the preclinical testing, the initial application to the Food and Drug Administration, several rounds of clinical testing, final new drug application and follow-up studies that must be satisfied before the FDA delivers its long-awaited approval. 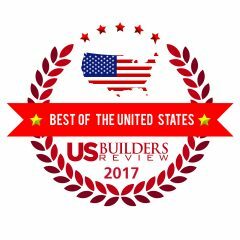 Given those realities, the last thing the patients and the manufacturer need are delays in getting a facility designed, constructed, qualified and ready to meet planned business demand. That won’t be a problem for a major biopharmaceutical manufacturer, whose recent expansion project is nearing completion, thanks to the expertise of IPS-Integrated Project Services, LLC. 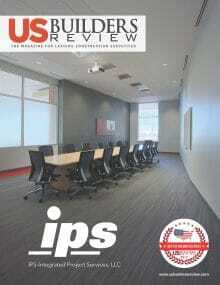 An engineering, procurement, construction management and validation (EPCMV) company based in the Philadelphia suburb of Blue Bell, Pennsylvania, IPS embedded itself in the client’s capital process, streamlining the drug maker’s project through a specialized design-assist process that reduces redundancies inherent in the typical process by bundling the services of in-house staff and subcontractors. “Soon we’ll be putting the finishing touches on the new facility,” says IPS vice president of engineering Gene Martini during an early June interview from central site operations. A veteran of three decades in construction project delivery in the U.S. and abroad, Martini says what was initially thought to be a two- to three-year job that began in late 2015 should be completed in 21 months. The original facility was constructed on spec around 10 years ago, and, while it has not disclosed exactly what medication the new building will produce, the company is known for expertise in monoclonal antibodies, that, among other uses, can target cancer cell specific antigens. Already a complex operation where therapeutic proteins are produced from mammalian cell culture using large scale fermentation systems, the facility continues to grow bigger and better. Enhancing such an operation takes a specialized type of EPCMV company and there aren’t many that share the IPS credentials. 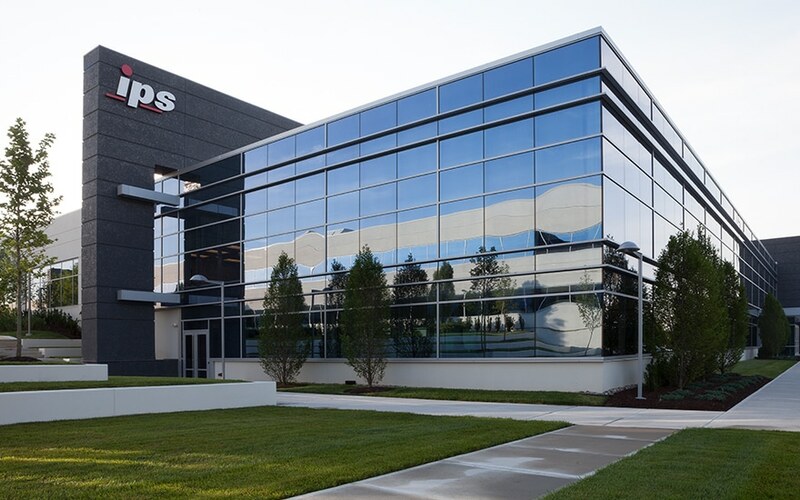 The patient focus is always in the forefront of IPS’ goals to create and manufacture such critical facilities and products around the world, with a customized approach and value-added differentiators brought to customers. 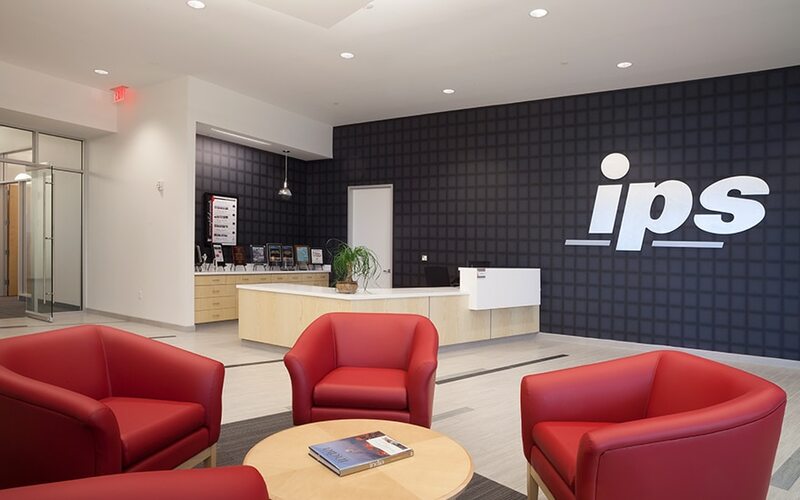 With seven other U.S. locations in addition to the Philadelphia headquarters, IPS also operates in Brazil, Canada, Ireland, China, India, Singapore, Switzerland and the United Kingdom. 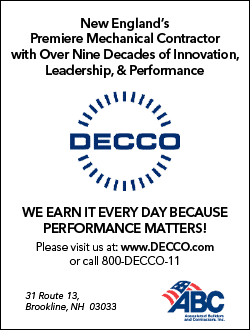 The company has earned a reputation as a global provider of technical solutions, professional services and operational expertise for complex development and manufacturing facilities worldwide. Proclaiming itself as the “knowledge leaders of choice,” IPS, since 1989, has completed vaccine and research facilities for some of the most threatening viruses, among them HIV, influenza, small pox and staph. The company was selected as a partner for a multimillion dollar contract for the development and operation of an Advanced Manufacturing Development (ADM) facility that will produce FDA-approved medical countermeasures for the Pentagon. In Brazil, IPS designed one of the world’s largest life-science projects to help combat some of the country’s deadliest diseases. 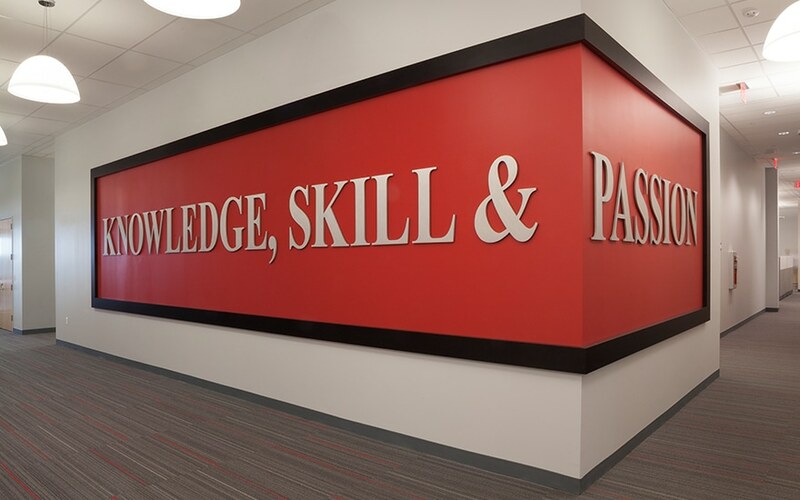 Earlier this year, IPS’ upgrade of a Cook Pharmica, LLC operation in Indiana won the drug company the International Society for Pharmaceutical Engineering’s (ISPE) Facility of the Year Award for Equipment Innovation—just one of the more recent citations that grace the firm’s walls. Planned efficiency was the key to success, Martini says, such that when the physical work began, it was like assembling a very large Erector Set—the pieces fitting neatly in place. In keeping with the company’s standard procedure, prior to the crews coming onsite, IPS experts analyzed and challenged every element of the project delivery cycle. They shortlisted the prospective subcontractors early in the process. They leveraged resources—vendors and subcontractors included—to “reshuffle” the traditional modus operandi. Building Information Modeling (BIM) identified and eliminated conflicts while they still were on the computer screen. Select specialists—a couple of them being E.S. 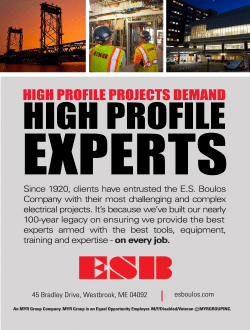 Boulos electrical company of Westbrook, Maine, and DECCO Inc. mechanical contractor of Brookline, New Hampshire—aided in the prefabrication of high purity piping, process skids and the many other systems, eliminating congestion in a confined but efficient footprint. It wasn’t that many years ago when the industrial withdrawal from New England set off concerns, if not alarms. Numerous manufacturers left the region, and major military bases, including the U.S. Army base at Devens, Massachusetts, were closed or scaled back. But New England’s economy abhors a vacuum, and found vibrancy in military facilities redeveloped for civilian use and the many spinoffs they brought. Boston is the center of a hotbed of world-class hospital networks and unparalleled academic institutions, and this intellectual infrastructure has supported the development of the top biopharmaceutical industry in the US. Already a major employer in the region, IPS’ biopharmaceutical manufacturing client could move up a couple of notches as the company anticipates that the new facility will create a need for as many as 1,000 jobs, all of which bode well for what’s already a healthy New England economy. Biotech is among the region’s many attributes, and the nearby universities are known for their strong sciences curricula. These new biologicals facilities definitely boost the local and regional economies, and likely couldn’t become a reality so fast without IPS’ expertise to partner with its customers and provide efficient engineering, construction, start-up and compliance support to fulfill its clients’ needs.